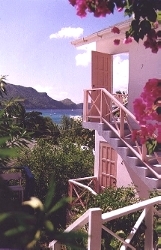 Bequia offers everything from fabulous 5 star resorts and boutique hotels to self contained apartments and guesthouses. Let us know your preferences and we'll build you the perfect package. The Gingerbread Hotel is perfectly located along the Belmont Walkway. Gingerbread Hotel offers divers an opportunity to stay seconds away from the dive dock in either AC or in open-air seaside rooms. 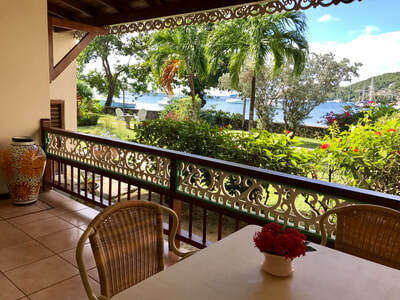 Gingerbread’s six self-contained waterfront suites are nestled inside a tropical garden that provides that perfect combination of serenity with the ease of access to activities and restaurants. 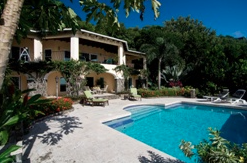 Group, family and solo travelers are easily accommodated. 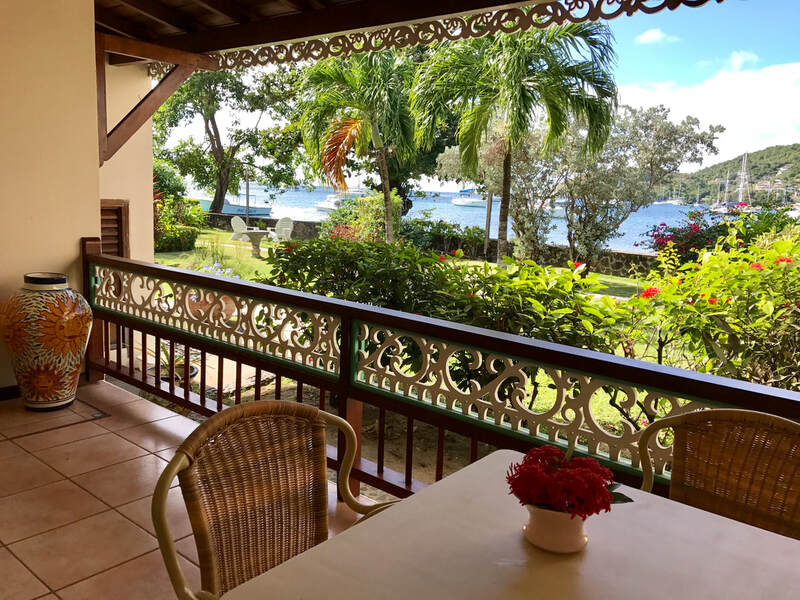 Divers who book with Gingerbread will be able to wake up and enjoy breakfast at the Gingerbread Café that is well known for its healthy breakfast of fresh granola, yoghurt and local fresh fruit before walking a few feet onto the dive boat. It really is a great little spot! Rate includes government tax and service, double occupancy, two divers. Dive package rate for five 2 tank boat dives including tank and weights for U$540.00 per person. 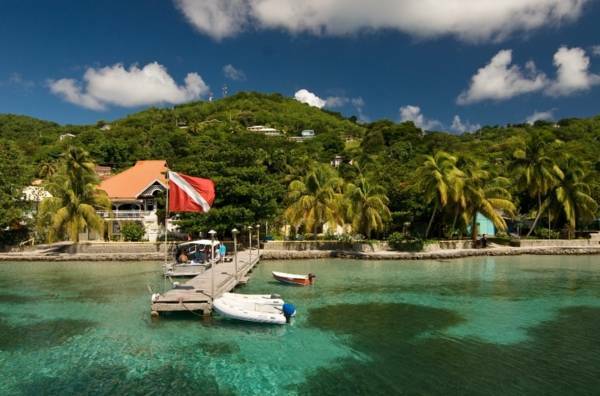 ​Rate includes government taxes and service charge, double occupancy, two divers per room. Come as a family and make it the best family vacation ever! Great economy choice just a few minutes stroll away. 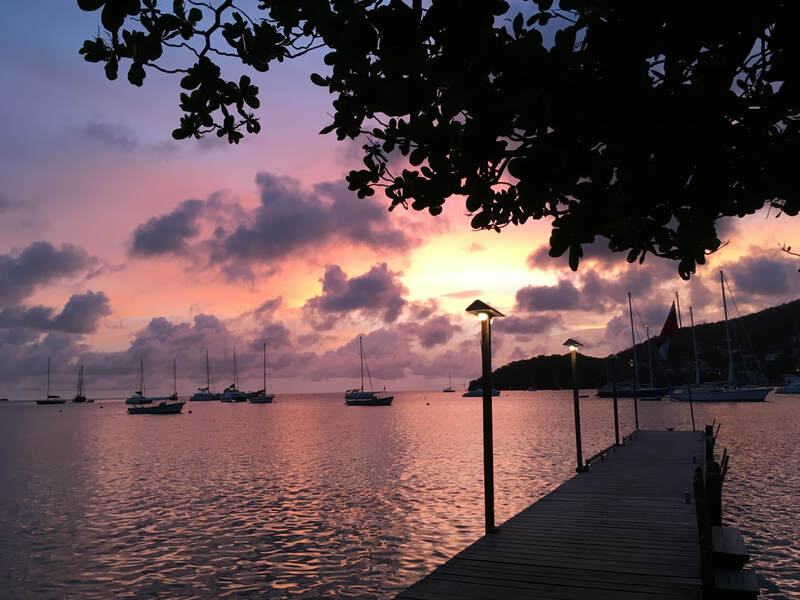 The Village Apartments are conveniently located just off the Belmont Walkway within easy walking distance to restaurants, bars and cafes as well as the main harbor for general shopping needs. Each apartment has a well equipped kitchen area and optional air conditioning. Ask about the Village Apartment's Summer Specials! Two bedroom apartment also available. Five star luxury on the beach at Friendship Bay. 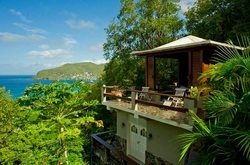 Air conditioned Pool rooms, Ocean Suite views and private villas all set on a pristine sweep of beach in Friendship Bay. Rates include continental breakfast. Please note: you will require a taxi to bring you to the dive shop.